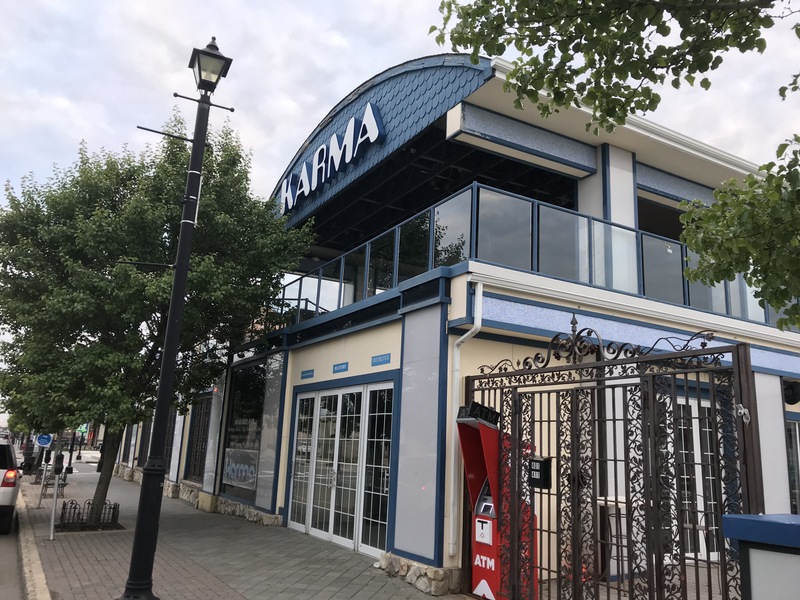 Seaside Heights and the owner of Karma, an embattled nightclub that the borough has pledged to shut down, are attempting to settle the matter. The motion to shut down the nightclub was supposed to have been heard in court earlier this week, but the matter was adjourned to provide the opportunity to negotiation a settlement. The adjournment was requested by Vincent Verdiramo, the attorney representing Karma’s owner. Once such a request is made, the court normally grants it and the matter goes to mediation. The adjournment does not mean the case against Karma has gone away or been dismissed. It only places a hold on the proceedings so a settlement can be negotiated. Karma was open on July 4 but closed the night of July 5. It is still allowed to operate while the matter is pending.